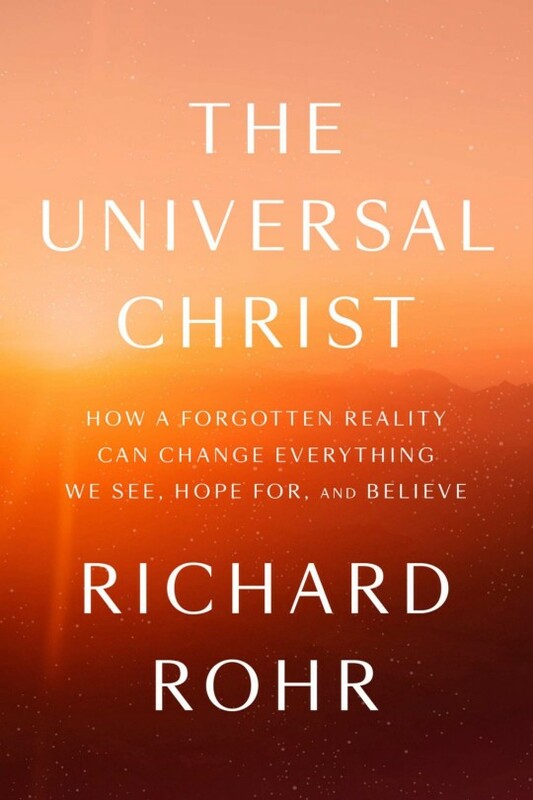 From one of the world’s most influential spiritual thinkers, a long-awaited book exploring what it means that Jesus was called “Christ,” and how this forgotten truth can transform everything we see, hope for, and believe. Drawing on scripture, history, and spiritual practice, Rohr articulates a transformative view of Jesus Christ as a portrait of God’s constant, unfolding work in the world. “God loves things by becoming them,” he writes, and Jesus’s life was meant to declare that humanity has never been separate from God — except by its own negative choice. When we recover this fundamental truth, faith becomes less about proving Jesus was God, and more about learning to recognize the Creator’s presence all around us, and in everyone we meet. RICHARD ROHR is a globally recognized ecumenical teacher bearing witness to the universal awakening within the Franciscan way, Christian mysticism, and the Perennial Tradition. He is a Franciscan priest of the New Mexico province and founder of the Center for Action and Contemplation in Albuquerque, where he also serves as academic dean of the Living School for Action and Contemplation. Fr. Richard is the author of many books, including the bestsellers Falling Upward, The Naked Now, and, most recently, The Divine Dance.